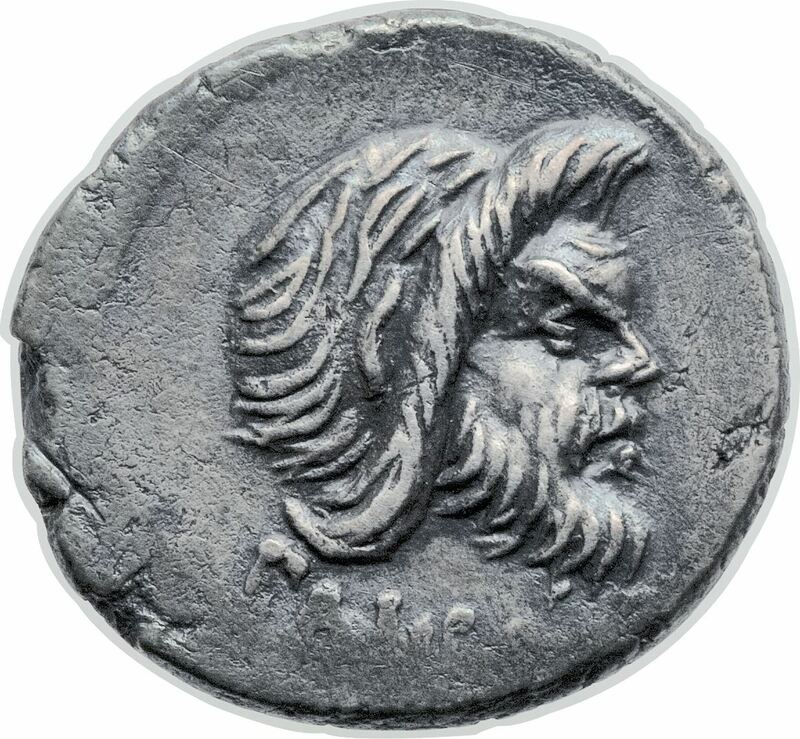 Gaius Vibius Pansa Caetronianus was consul of the Roman Republic in 43 BC. Although supporting Gaius Julius Caesar during the Civil War, he pushed for the restoration of the Republic upon Caesar’s death. He died of injuries sustained at the Battle of Forum Gallorum. The cognomen 'Pansa' literally means 'splay-footed', so an ancestor probably possessed this trait to a noticable degree.